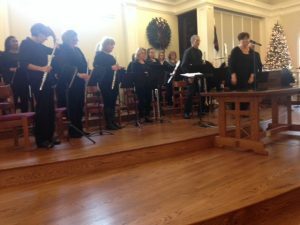 Farthest Corners is grateful to the Woodbridge Flute Choir for the wonderful music they shared at their 11th Annual Holiday benefit concert. 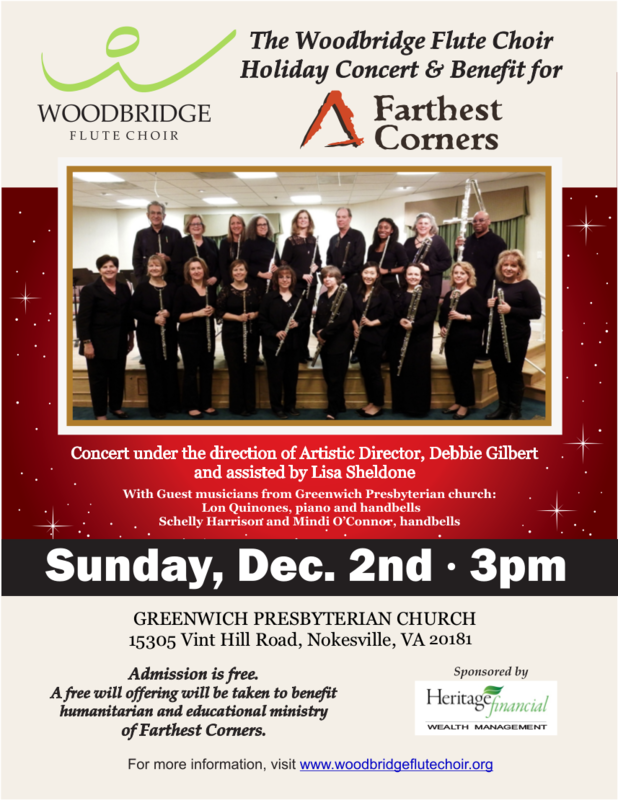 For eleven years the Woodbridge Flute Choir has chosen to present its annual Holiday Concert as a benefit for Farthest Corners. 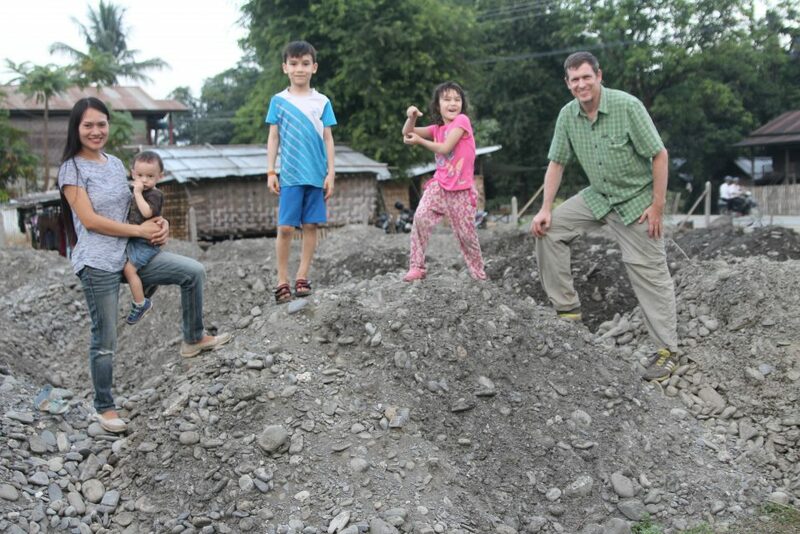 Each year the audience has been treated to quality music resulting in thousands of dollars being raised for the organization. 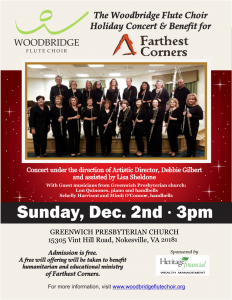 This year the concert will be held on Sunday, December 2, 2018 at 3:00PM at Greenwich Presbyterian Church in Nokesville, VA, under the direction of Artistic Director, Debbie Gilbert. 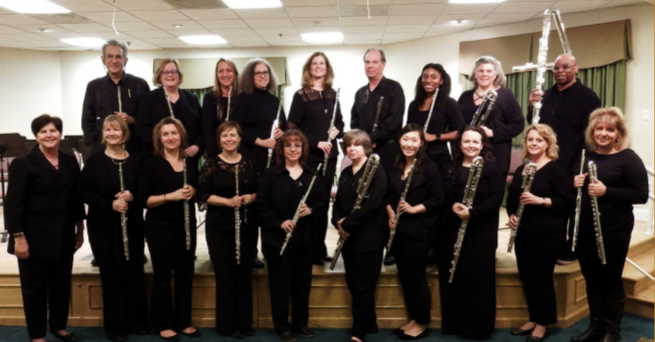 Widely recognized as one of Northern Virginia’s most accomplished musical groups, the 25-member ensemble includes flute, piccolo, alto flute, bass flute and contrabass flute. 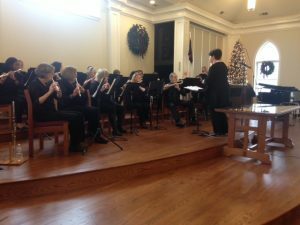 International recognition was received when the choir performed recently in a low Flute Choir Concert. 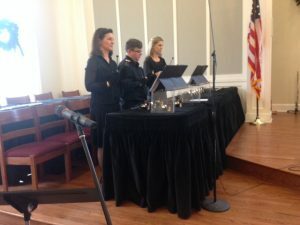 Together with Greenwich handbell ringers Lon Quinones, Mindi O’Connor, Schelly Harrison and music director Quinones on piano, they will perform winter-themed original works for flute choir. 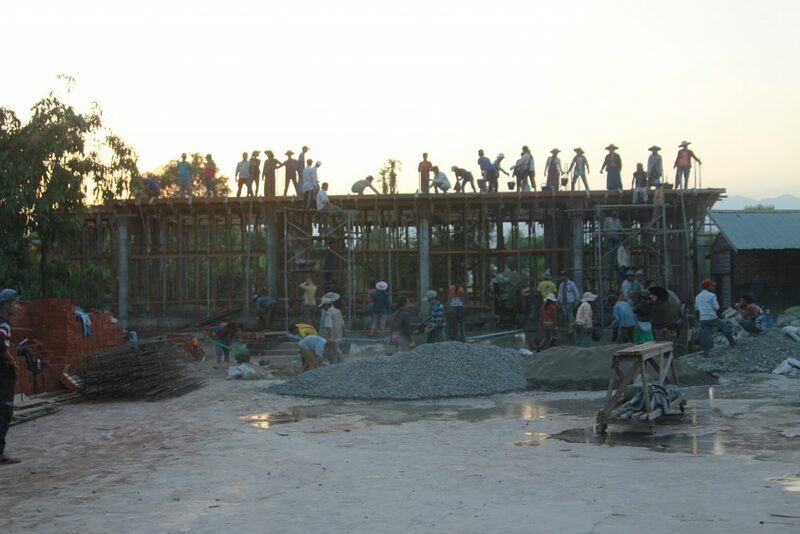 Admission to the concert is free but an offering will be taken to support Farthest Corners’ ministry efforts in Burma.